1. 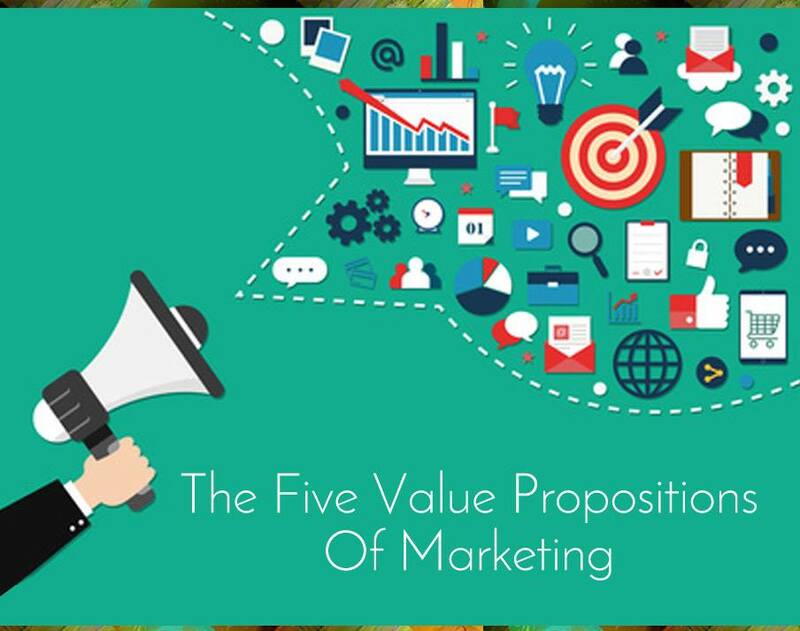 Marketing can create more value by communicating an outside-in point of view. Marketing can be the broad outside-in point of view about the customer and the industry. 2. Marketing has the opportunity to define the unique truth about the company and how it is differentiated. Marketing needs to fully understand who we are on the inside and then accurately reflect that on the outside. 3. Marketing needs to be the expert communicators of the value we have created — in a new world with a lot of granularity regarding segmentation. We can better hone our understanding of more slivers of a segmentation model to get much more targeted with our messaging. Stories are great for influencing. If you asked our CEO today what is the primary job of marketing, he’d say to tell compelling stories about our company to the market to help drive preference and growth. 5. Have a vision for the business and play a key strategic role. We should be as capable as anybody in helping to guide the strategy of the company.